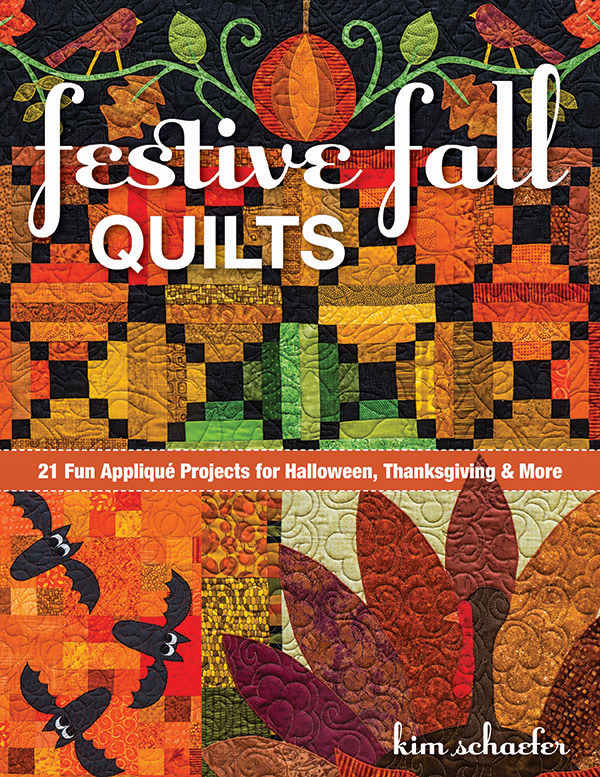 From best-selling author Kim Schaefer comes this collection of 21 engaging piecing and applique projects for fall, including tried-and-true motifs such as pumpkins, sunflowers, acorns, turkeys, and autumn leaves. Plus, celebrate Halloween with spooky spiders, friendly bats, expressive jack-o-lanterns, and much more! Make projects in a variety of sizes, from tea towels and place mats to lap quilts and table runners. 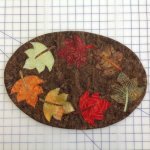 These quick and easy projects will brighten up your home for fall! + Easy to piece and easy to applique using fusible web, whether you are a first-time sewist or an experienced quilter. + Fun, graphic images to celebrate Thanksgiving, Halloween, and the whole fall season! + Make wall quilts, a table topper, tea towels, and more, all in Kim?s signature cheerful style.